We are located in downtown Grand Island NE. 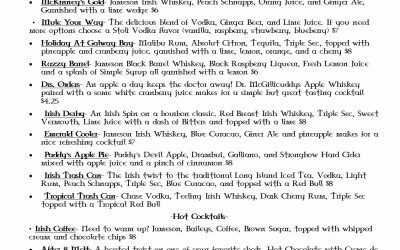 Mckinney’s offers a large selection of craft beer and Irish whiskeys. 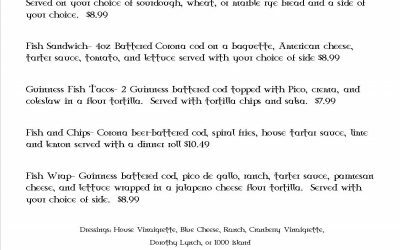 Stop by for a bite to eat a a cold beer, we promise a great time! 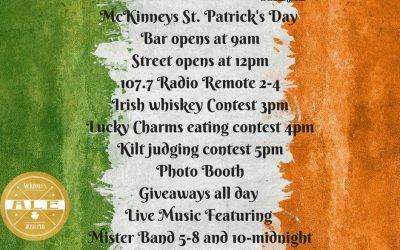 McKinney's is an Irish Pub located in Grand Island.